Madame Tussauds is a global chain of wax museums. Anna Maria Tussaud, commonly known as Marie Tussaud, was a celebrated wax sculptor who rose to fame during the French Revolution and later moved to Great Britain where she eventually founded the first wax museum of its kind in the world. The original Madame Tussauds in London is the only one she had personally established. All other museums have been set up much later. Madame Tussauds in San Francisco is located at 145 Jefferson Street in Fisherman’s Wharf. 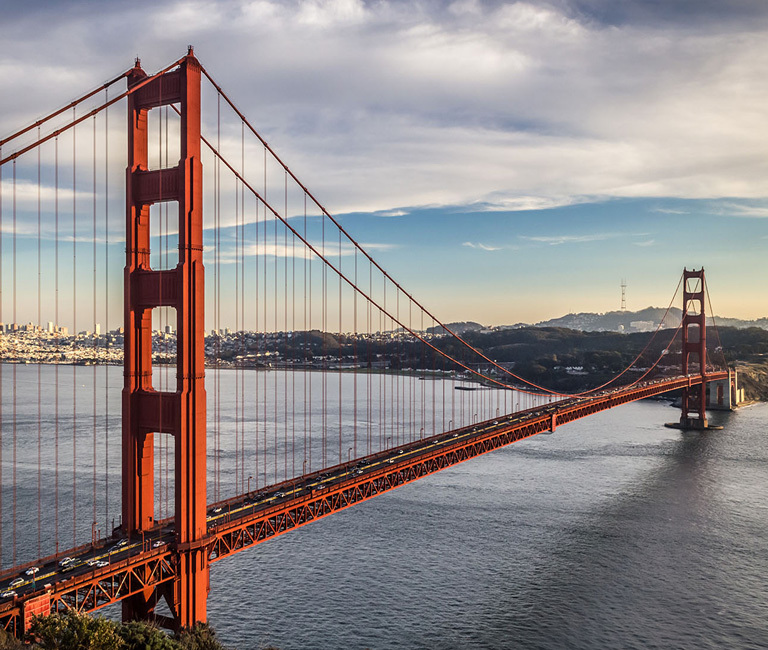 The museum in San Francisco offers likenesses of global superstars like Clint Eastwood, Steven Spielberg, and Michael Jackson, as well as lifelike statues of famous local politicians, and recreated cells of Alcatraz where guests can snap a fun souvenir photo. The extensive collection from Madame Tussauds San Francisco stands out, celebrating legends from sports, film, music, activism, entrepreneurship and more. The talented sculptors at Madame Tussauds create exhibits that stand out for their brilliance and aesthetic wonder. The museum in San Francisco offers exhibits that cannot be found at the New York and Los Angeles, or other locations around the world. You should check the various types of tickets available. There are some tours or packages as well that you may want to consider. Compare the prices and the included accesses to choose what works best for you. It is presently open from 10 a.m. to 8 p.m. on Fridays through Sundays and 10 a.m. to 7 p.m. rest of the week. San Francisco Madame Tussauds is approximately thirty miles from Redwood Creek Inn. You should visit the wax museum when you tour Fisherman’s Wharf and other attractions in downtown San Francisco. Reserve your stay at the Redwood Creek Inn to get the best deal.